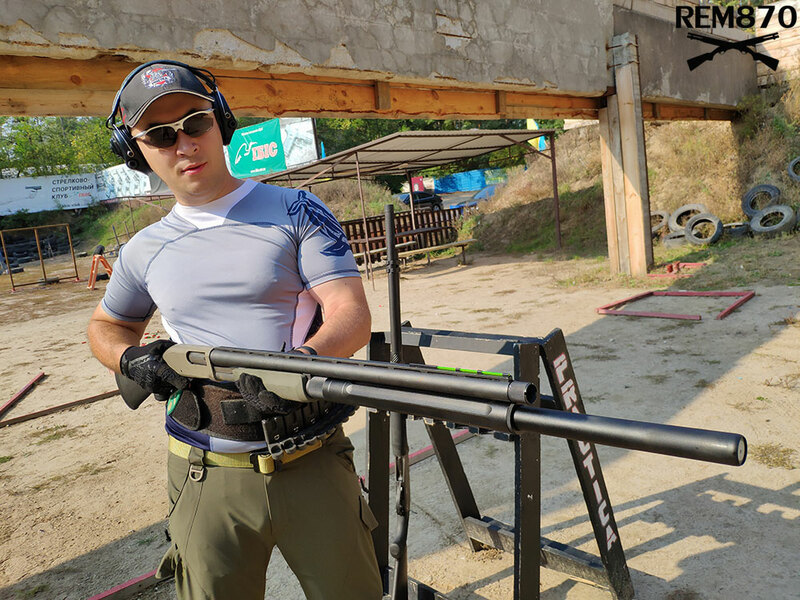 Competitive shooters want to have more rounds but don’t want magazine extension to stick out too much. Long shotgun is more difficult to maneuver around decorations on competitions. 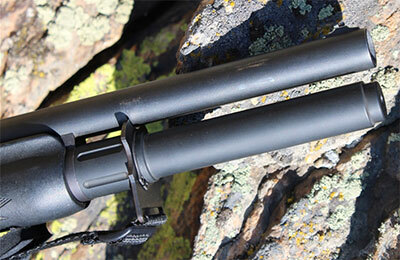 Pinyo Wizard is a company from Thailand, they invented first telescoping magazine extension tube. 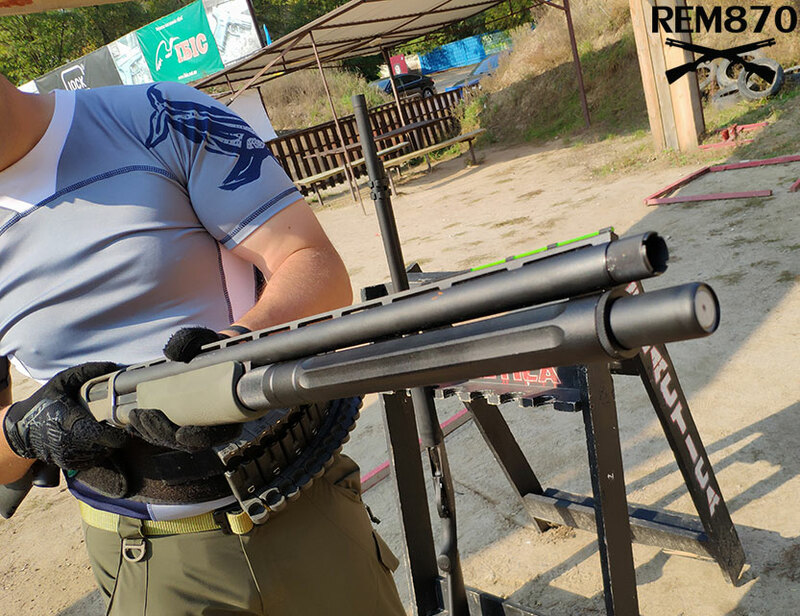 It was first introduced on the Shotgun World Shoot 2018. I ordered it for my Remington 870 and made this review for you. But when you start loading more it extends as long as needed to the total capacity of 14 rounds! The more you load the longer it becomes. The design is simple. There are two magazine springs. First spring is small and needed just for first 8 rounds. Second spring is wide and needed for the extended part. 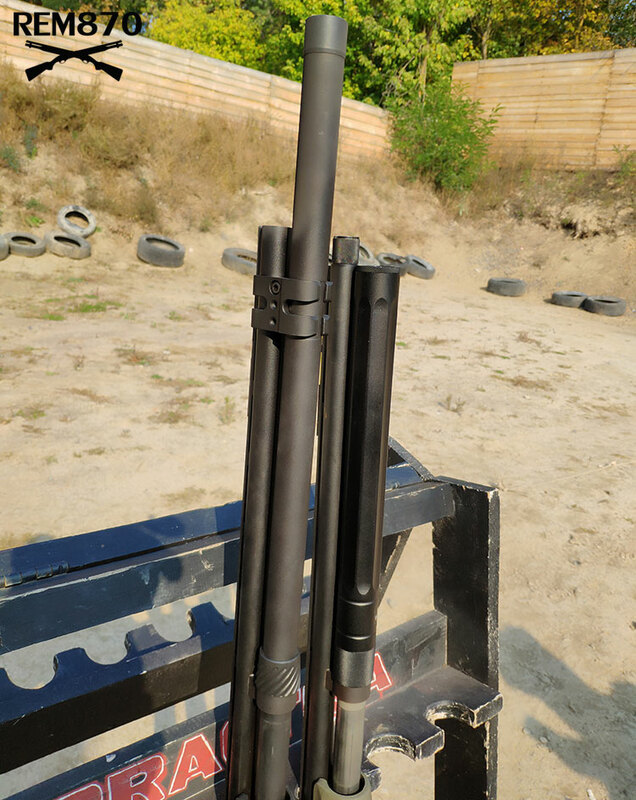 It is not very stiff and enables you to load rounds as easy as with other magazine extensions. It is a pure genius and a great invention. 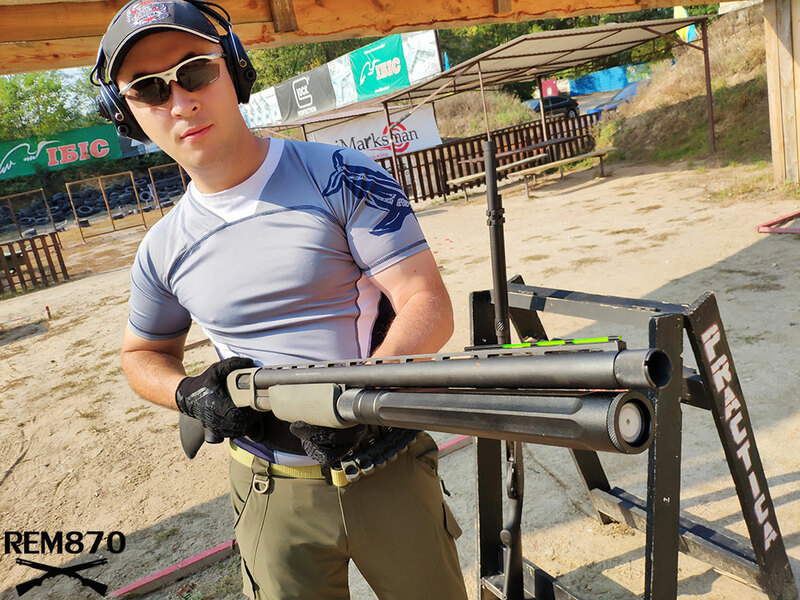 Long competition shotguns are in past. Now my shotgun is compact and easy to store, transport and use. Are there any disadvantages? Yes, it is little heavier and pricey. Also, magazine clamp is not available. 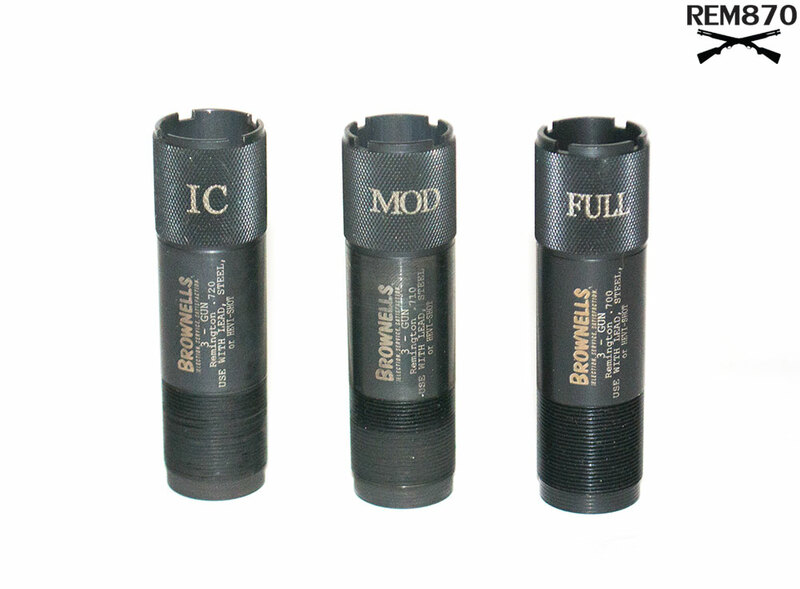 Such magazine tube can be ordered for almost any shotgun, you just need to specify the model when ordering. Also, you can choose the extension of needed length to be flush with the barrel of your shotgun. The price of the extension was about $240 with shipping. Two-color version is available for a little higher price. International shipping is available.